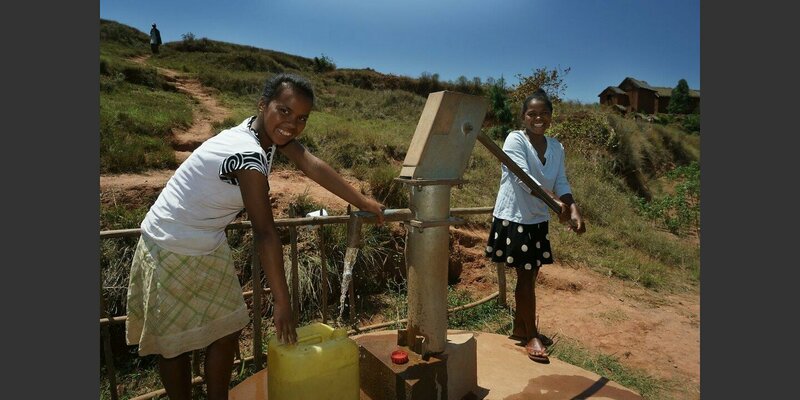 Helvetas advocates for the population to have a say in water management issues and raises hygiene awareness in Madagascar. Local authorities are learning to include and oversee private service providers in the water sector. 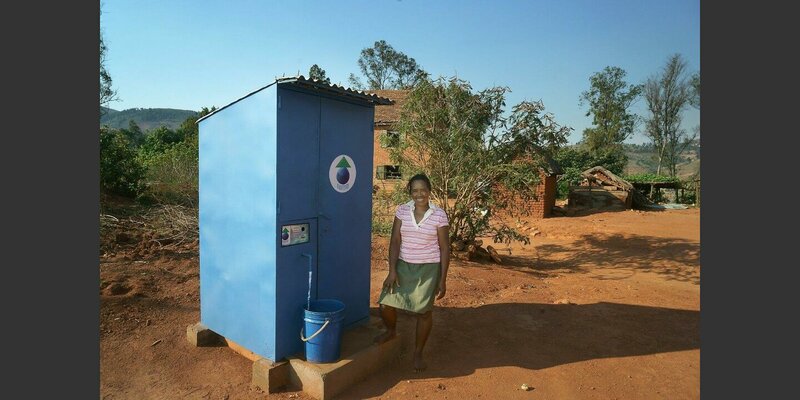 This Project is funded by donations and Charity: Water. 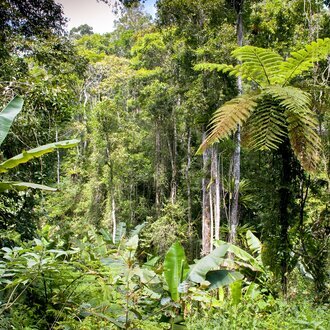 Clean water is conspicuously scarce in certain regions of the world. In the Sahel or Ethiopia, for instance, women often have to walk for hours to fetch water for their families. And then there are countries that do have enough water, but the people do not know how to keep natural spring water clean or that latrines are essential to the health of a village community. This is the case in Madagascar. Except for a few arid zones, the country has sufficient precipitation to replenish springs and groundwater. And yet only half the population have access to clean water, and a mere 12% to latrines or toilets. The government is aware of the health risks and has set high targets: by 2018, 99% of the entire population is to have access to clean water and sanitary facilities. But there have been problems implementing that ambitious plan, according to the WHO. So it is not surprising that every year some 4,000 children die of diarrhea or other gastrointestinal diseases in Madagascar. That is more than 10 children a day. In the center of the country, around Miandrivazo, Helvetas supports the authorities as well as schools and health centers in their efforts to improve the water supply, sanitary installations and hygiene. The municipal authorities in charge of the water supply are neither trained nor equipped for this responsibility. They have insufficient funds and there are precious few private companies here that know how to build water supply or sanitary facilities. Helvetas is concentrating on the authorities, fitting them out with the necessary know-how and skills to plan water supply facilities, to demand support from the state and to work with the private sector. In small towns the authorities now seek to cooperate with private investors willing to participate in financing water systems and ensure the maintenance thereof in exchange for permission to charge for water consumption. We help the authorities organize and oversee the new partnership between the private companies and government. 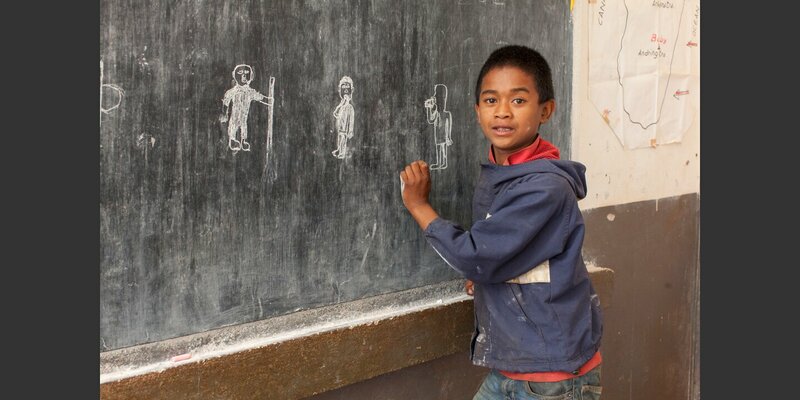 We use schools to spread the word about hygiene in Madagascar. 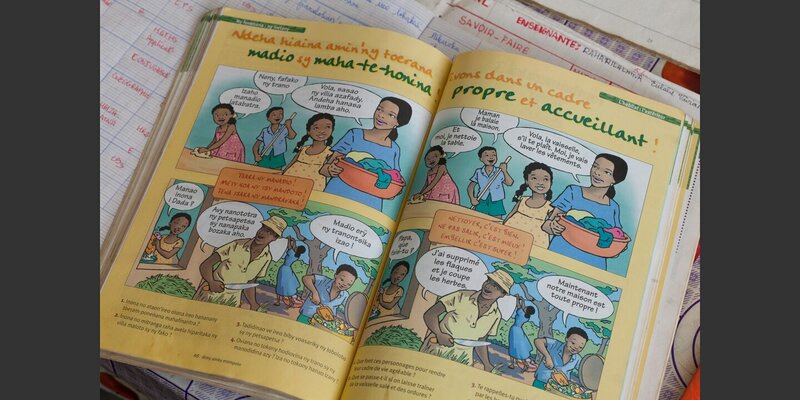 The schoolchildren learn to wash their hands after going to the toilet and before eating, and they bring what they have learned home to their parents.